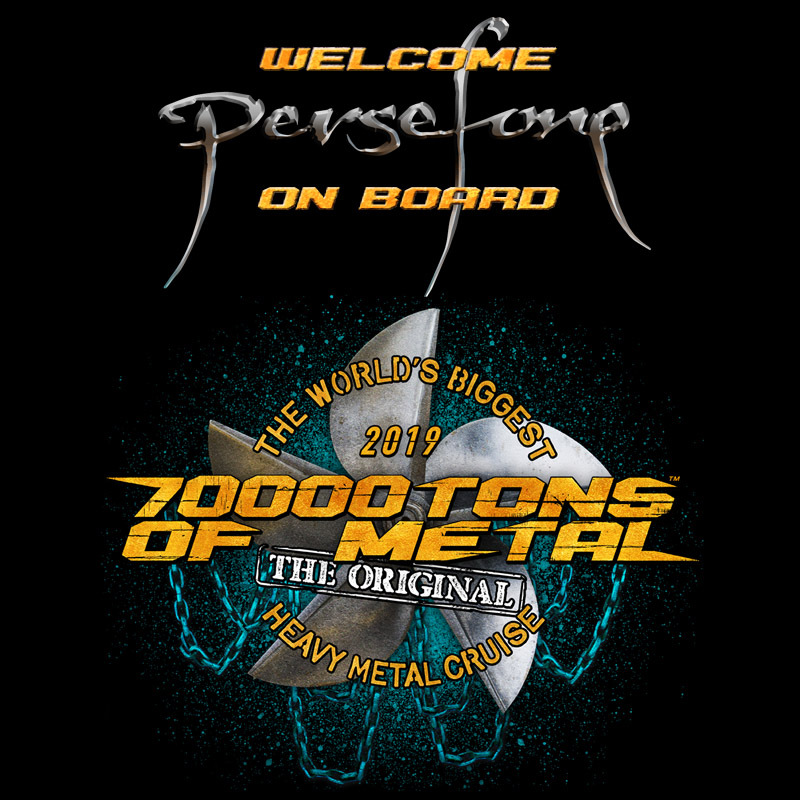 Sailors, we are delighted to welcome PERSEFONE on board Round 9 as the first ever band from Andorra to perform on board The Original, The World’s Biggest Heavy Metal Cruise! With 75 countries represented on board this past February, 70000TONS OF METAL is truly the United Nations of Heavy Metal at sea. We know better to keep you “W”aiting, so stay tuned!